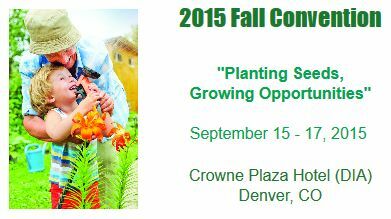 Its All About Satellites is proud to be an exhibitor at the Colorado Healthcare Association and Center for Assisted Living’s Annual 2015 CHCA/CCAL Fall Convention September 15-17th at the Crowne Plaza Hotel – DIA. The theme for the show this year is Planting Seeds, Growing Opportunities. The keynote speaker, Brent Green, kicks-off the convention with “Boomers: The Future of Long Term Care” which delves into how the “Baby Boomer generation” is impacting our our society and what that means for long term care. 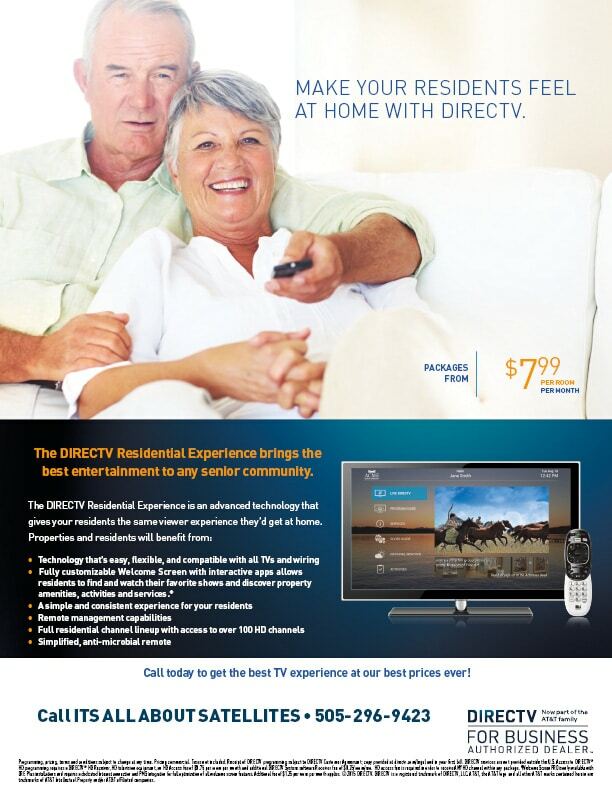 Come visit Aimee at Booth 114 to learn more about the newest television system technology for Healthcare, Assisted Living and Senior Care from DIRECTV including the New Welcome Screen System for the DIRECTV Residential Experience. 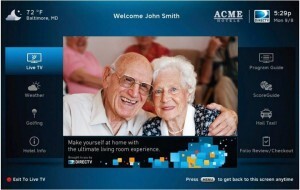 Learn how this new technology can help you save money, make your staff’s jobs easier and provide a more entertaining TV experience for your residents.